Sunny Pereira was going through some old things recently when she came upon a bit of a goldmine — some handwritten letters she had been required to pen while she was being punished in Scientology’s ‘Sea Org.’ We asked her to explain the significance of one forced confessional letter which we found particularly striking. Ask yourself this simple question. It needs just a yay or nay, with no middle ground. Do you believe in freedom of speech? No shades of grey. You either believe in it. Or you don’t. No picking and choosing about who gets to employ it, and who doesn’t. One in, all in. Unless you’re in China of course. r>And, so it would seem, Australia. Wohooo! Great news for hackers and penetration testers. Offensive Security has just released Kali Linux 2019.1, the first 2019 version of its Swiss army knife for cybersecurity professionals. 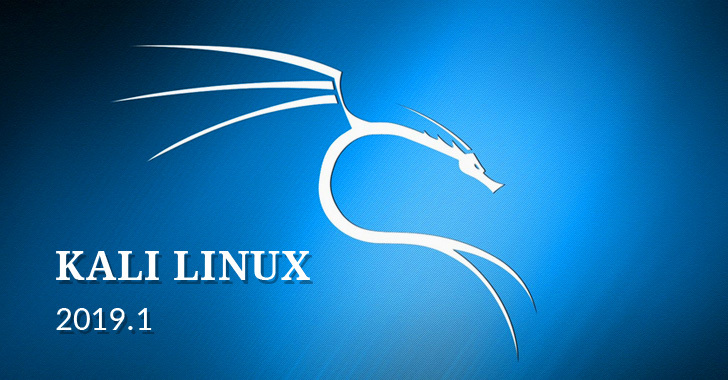 The latest version of Kali Linux operating system includes kernel up to version 4.19.13 and patches for numerous bugs, along with many updated software, like Metasploit, theHarvester, DBeaver, and more. Another Commercial WordPress Plugin Gets Exploited on Latest Hacking News. 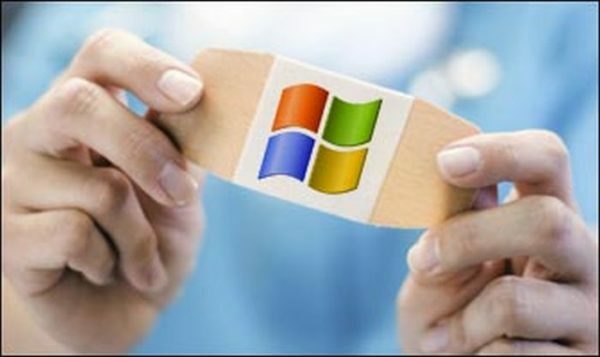 Microsoft February Patch Tuesday Addressed A Zero Day And Numerous Critical Bugs on Latest Hacking News. Cyberattack on VFEmail erases 18 years worth of customer details, including all backups on Latest Hacking News. If we've ever made you laugh or think, we now have a way where you can thank and support us! 'Doctor Who' has "the central message of love for life in all its forms". Let's make sure that includes animals. The object, called ‘Oumuamua, is probably an asteroid that’s at least 10 times longer than it is wide. Our powerful software will fully automate the building of your website - and even upload it to your web host! Auto Support Bot allows you to easily add an automated live chat feature to your website. The chat window works just like a real live chat, but the responses are all fully automated, so you get the benefits of live chat, without having to actually provide live support. We are on trial at Reading Magistrates court from 14-16 December, charged with Aggravated Trespass. We took part in a nonviolent blockade of Burghfield nuclear weapons factory (just outside Reading) on 27th June 2016, on the No Faith In Trident day during a month of direct action to disrupt production of weapons of mass destruction. eapons are an outrage, and that civil disobedience can make them a thing of the past. the police. 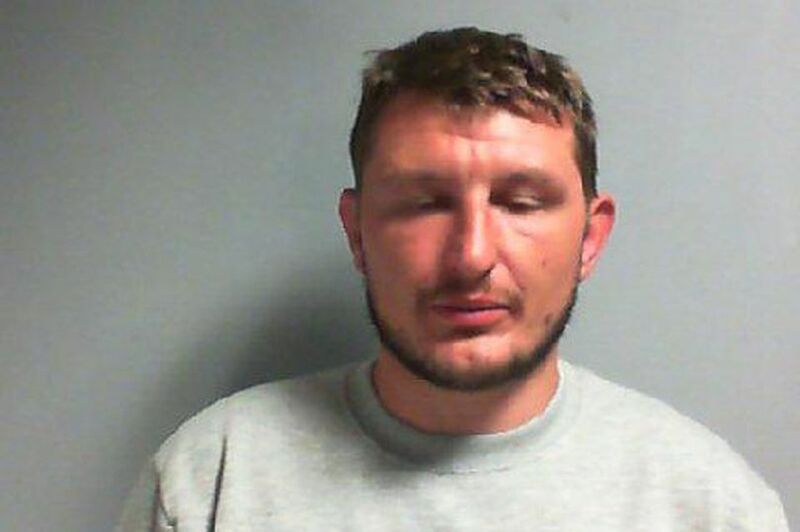 With the culprit at large, cameras follow the Major Crime Unit as they lead the operation to arrest a third suspect following a nine-year-old girl’s statement and an e-fit description. After two previous suspects have been released without charge, have they now got the right man? THOUSANDS of children are unwittingly making niche fetish videos for paedophiles, which are flying under the radar when they are posted on YouTube. Sexual predators pretending to be other kids ask the youngsters to film certain scenes under the guise of completing “dares”, in the style of viral trends such as the mannequin and ice bucket challenges. ELDER PATRIOT – Hillary Clinton has resorted to scorched earth policy in order to steal the presidency of the United States and gain control of the U.S. Treasury. She has seized control of virtually every one of our governing institutions through the cooption, coercion, bribery, extortion, and threat of physical harm to the heads of these departments. Advertising online can be an expensive business, with quality solo ads often costing up to a hundred dollars or more. And quite often those ads just don't perform as well as you might have hoped. But without some sort of advertising, your business doesn't get the traffic it needs. So how can you reduce the cost - and risk - of advertising online? It's simple - find other webmasters selling something similar and then split the cost of the advertising with them. Want the most interesting Hacking and Cyber Security News delivered automatically to your inbox? Subscribe to our FREE Newsletter and eBooks. She's been described as a "modern day Spartacus" for her everything she’s done to push back against the fracking industry and help protect the environment for generations to come. So why is that Tina Rothery, a grandmother from Lancashire, could now face prison for all her tireless work? Online sexual predators are no longer assailants who reside near their target. With social media and the internet, child predators can target children from the other side of the planet. Until industrialized nations recognize that the dark side of cyberspace is not just dollars and cents and have far-reaching consequences for children, the online sexual predator will continue to roam freely online.